Koh Yao ferries are large speedboats rather than traditional big ferry boats. This means the journey is much quicker. Follow the link for your preferred route for more information. 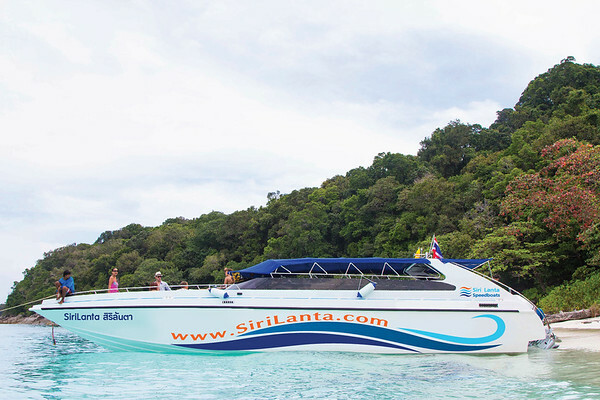 There are numerous ferry routes to and from Koh Yao Noi. Follow the links to view timetables, pricing and to book online. There are numerous ferry routes to and from Koh Yao Yai. Follow the links to view timetables, pricing and to book online.